As summer gets closer and closer; listeners are growing more and more hungry for those light-hearted tunes. Master Shortie, the British MC, has come through with a new track/video called "Common People". For the track, Master Shortie has teamed up with the ever popular British duo, Rizzle Kicks, who you probably remember their viral track " Mama Do The Hump", back in 2011. You'll find that its a bit difficult to completely categorize the sound of the song due to the fact that it does a good job of mixing together a few sounds that range from hip-hop to pop to a little D&B/dubstep elements. 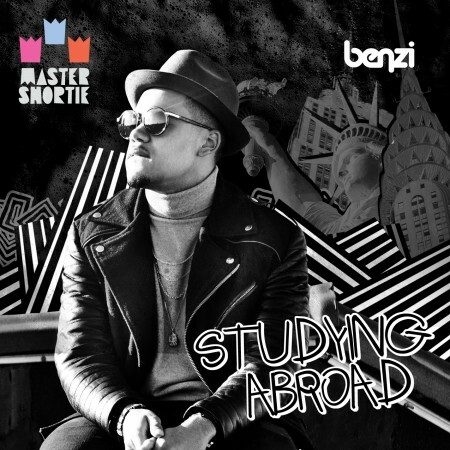 The track is off Master Shortie's most recent mixtape Studying Abroad that features collaborations from the likes of Chiddy Bang, Ed Sheeran, The Cataracs and more. Enjoy.